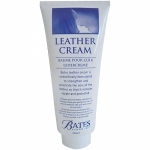 Use the Bates Leather Cream to replenish and rejuvenate the moisture content of your saddle. 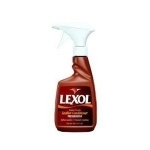 Conditions, cleans, polishes and protects leather. Does not darken leather! Will not affect the breathability of leather! Recommended for exotic leather. The Genuine Carnauba wax buffs easily to a shine, cleans and nourishes, beautifies all leathers. Unique wax free lotion cleans, polishes and protects leaving a soft, satiny finish that retards water spotting and cracking. Chelsea Leather Food has been used throughout Europe for over one hundred years. 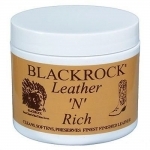 This leather conditioning paste was compounded especially for boots, shoes, and other leather goods. 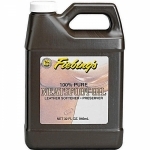 Fiebing's Leather Sheen 11 OZ. 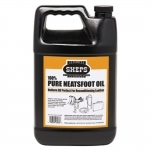 This spray shine aerosol product is perfect for most types of leather for a sparkling, highly flexible wax finish. 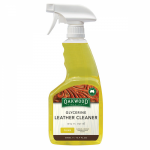 Non-toxic water repellent formula softens & moisturizes leather, to look & feel beautiful. 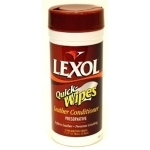 Leather care just got a lot easier with these leather conditioning quick wipes! 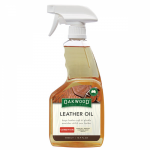 Provides vital lubrication to keep leather soft while maintaining its strength, durability and beauty. 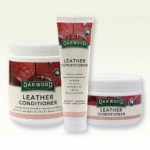 Renews the rich luster of leather, assuring a smooth, satin finish while restoring. 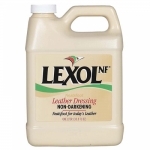 A unique emulsion that feeds leather to keep it soft and supple while maintaining strength and durability. 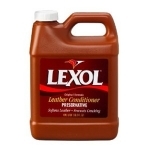 Lexol protects old and new leather from aging by providing the lubrication necessary to keep it strong and supple. 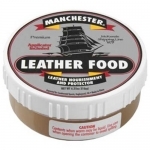 Manchester Leather Food has the same great formula as Chelsa but is made in the USA and comes with an applicator. This product is perfect for protecting leather footwear against water, snow, dew and other moisture. May darken light leathers. URAD leather cream is an easy and natural one-application-does-it-all solution that you can use to clean, condition, protect, polish and extend the beauty and life of all your leather goods. 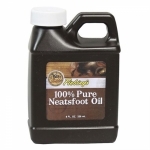 Pure neatsfoot oil blended for uniformity and penetration. 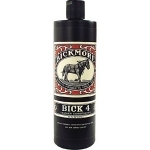 Belvoir Tack leather conditioner spray softens, conditions and protects leather with minimal effort, prolonging its life.